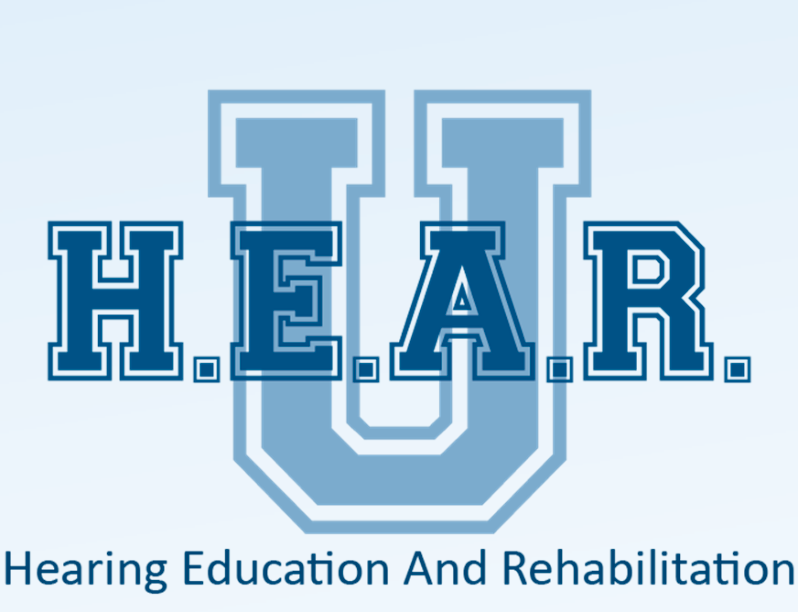 Join us for HEAR U, a series of classes provided by Audiologists at the Hearing and Speech Center. Even with a well-fit hearing aid, commination can still present a problem for many hard of hearing individuals. We strongly encourage you to come to HEAR U for information about hearing health and ways to better utilize hearing aids. We will meet every month to learn Aural Rehabilitation techniques. These techniques give your brain opportunities to boost understanding, especially in complex listening environments. It is also important for your family to understand what type of hearing loss you have and learn ways to communicate with you more effectively. Bring them along! Each month we will give you new strategies and have guest presenters, so please come to all sessions in this series to get the maximum benefit. Time: 12:15 to 1:15 p.m. HEAR U is provided at no cost to participants, but donations are gladly accepted. Your support helps us continue our educational programs. To print a flyer, click here.